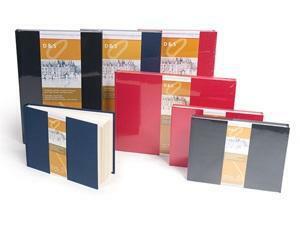 Hahnemuhle Deluxe JournalsHard-cover, hand bound journals for drawing and sketching in charcoal and pencil. Beautiful warm white, 140gsm, high quality acid free paper. 160 pages.